Killerton Park is one of the National Trust’s largest sites, at 6,400 acres. There are 514 significant trees recorded there, including oaks, sweet chestnut and birch. Some of the trees were brought from Chile, China and other countries, and Killerton was one of the UK’s first arboretums. There is a tree walk at the site to lead you past some of its special trees. 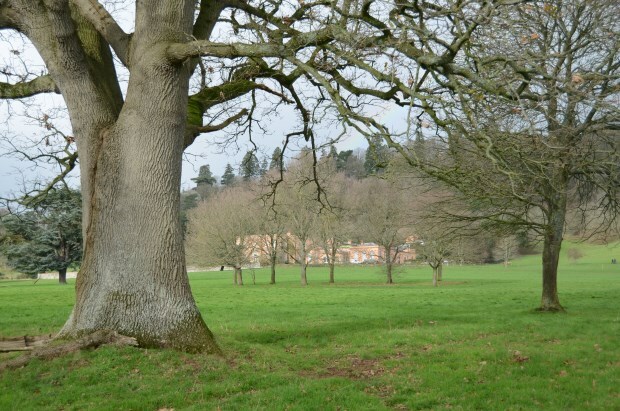 Wood pasture is an important feature of the designed parkland at Killerton.